Kawartha Collision Centre Inc. > Your trusted car repair and car paint shop! Been in an accident? Need a professional car repair or paint job? Bring it to us and we can take care of you. We will make your car repair as quick and hassle-free as possible. 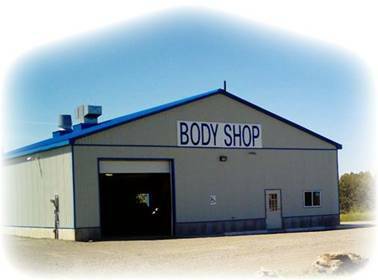 We provide a free estimate at Kawartha Collision Centre Inc. and are equipped with the most advanced auto body equipment in the industry. We can paint and repair all makes and models.